Testing allows marketers to be even more efficient with their marketing campaigns. They can test something on a small group of recipients and send the better-performing version of the test to the remaining recipients instead of waiting for future campaigns to implement. Testing gives marketers a better understanding of their audience and how readers react to certain pieces of content. 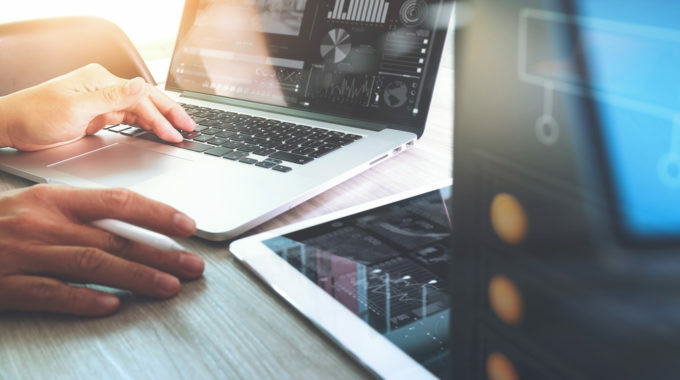 Unlike offline channels, digital marketing gives companies a chance to test various elements and get immediate feedback on what subscribers and customers are interested in, along with how they’ll respond to different variations. In catalogs/direct marketing, for example, testing is done over a much longer period of time and is much costlier. Online testing, especially with regard to email, has never been easier. It’s important for marketers to test and tweak everything they’re spending money on, from elements on their websites to offline media to paid-search ad copy. Most ESPs make it easy for customers to test various elements of their marketing campaigns; in fact, it’s now expected that email marketing providers have testing tools built directly into their software. For marketers, there’s no easier way to see how a target audience reacts to different ideas than through email marketing. Every marketing message that goes out should, at least, have a subject line test. 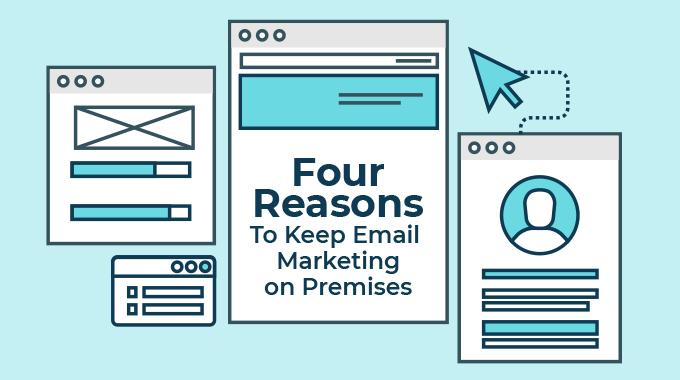 It’s easy to test and can give great insight into what makes your subscribers open emails. Findings here can not only impact future email campaigns but can be tested in other forms of communication like advertisements, catalogs, social media posts, and content pieces. These tests are also easy and practical — you’ll learn something with every send. Just make sure that each variant is different enough so you’ll read the results clearly (“the one that said ‘sale’ performed better not just in opens but in revenue”). Success Metric(s): Open Rate, Inbox Rate, Conversions. See if trigger words like “free” or “sale” hurt your inbox rate, and see how people respond differently via open rate. Some things will be obvious (“Sale going on this week” vs. “10% off in store” – one tells someone exactly what’s happening even without opening) so you’ll need to judge everything ultimately by what really matters – conversions. Most marketers will test at least one element of their email creative. We’ve all had a variation of the “red button or green button” discussion. 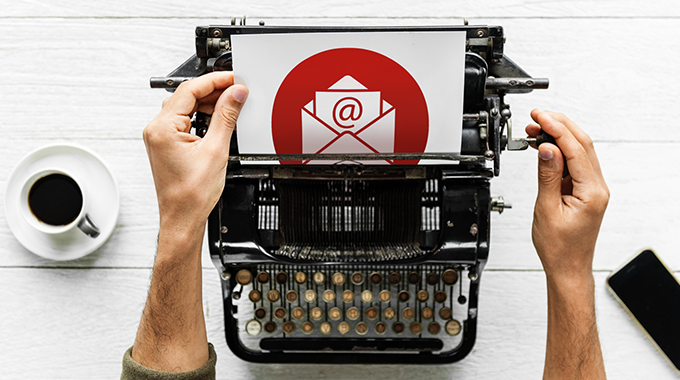 Whether it’s specific elements like a call-to-action button, an image, a content block, or the full message, testing different elements of the email body can be extremely educational for marketers. By tracking what subscribers respond to, you’ll be able to better optimize future campaigns. As with all tests, make sure the setup isn’t so complex that you’re unable to tell what made the difference. Success Metric(s): Click-Through Rate, Inbox Rate, Conversions. Where the subject line is about getting users to open your email, content tests are usually about getting someone to take action. However, different types of creative can affect deliverability as well, so monitor your inbox rates closely. Try testing the same creative but with different destination pages. Do users like clicking through to a static landing page or would they prefer a list of products? Are there more conversions when you drive traffic to a subcategory or product page vs. a broader category listing? How does the landing page affect what users buy (and how much they spend)? Even trying something simple such as directing users to a landing page where products are sorted by user reviews vs. best sellers could yield interesting results. Success Metric(s): Conversions. It’s all about action! Which destination drives people to buy? If you have personal information about your recipients (like name, location, purchase history, etc. ), test the effectiveness of personalization in your email creative. How much customization is too much? We always hear about how marketers should be sending hyper-relevant, completely personalized messages to their recipients. But, like everything else, the level of personalization varies depending on your business (and the expectations you set up front about your email program). Start small by using their name in the subject line or the body. Then begin to test based on interests, location, past purchases, etc. Try different things within the content to see if conversions increase or if users become disinterested. Your goal should be to find the right balance between no personalization and too much of it. Success Metric(s): Click-Through Rate, Conversions, Unsubscribe. Does the relevant/personalized information increase clicks but not conversions? Does the unsubscribe rate start to creep up? This is all good information to determine successful personalization strategies to implement (and run through more tests) in the future. You’ll often hear email marketers ask others in the industry what send day/time is giving them the best results. Like everything else, it depends on your business, but thankfully this is one of the easier things to test. Like subject lines, this doesn’t require additional creative or design resources to pull off. You just need a simple timing experiment with some holdout groups. Start with your normal send date/time and work from there. Some marketers run frequency tests as well; how much email is too much before people start unsubscribing (or, worse, complaining that you’re spamming them)? You can also test timing on triggered messages. How quickly should you send a welcome email to a new subscriber? How many days after a purchase should you send an email asking the customer to review their product? Success Metric(s): Open Rate, Conversions, Unsubscribe. Engagement, in general, should be a good indicator of when people are more likely to interact with your emails. The ultimate goal is conversions, so of course, that is your ultimate success metric. Testing is an extremely important tool for marketers to use for a better understanding of what makes their subscribers tick. Use different tests to continually refine and adjust to what your recipients are telling you they want (through their actions). Then carry those lessons throughout the rest of your business. Happy testing!